The Fish is all about speed and flow. 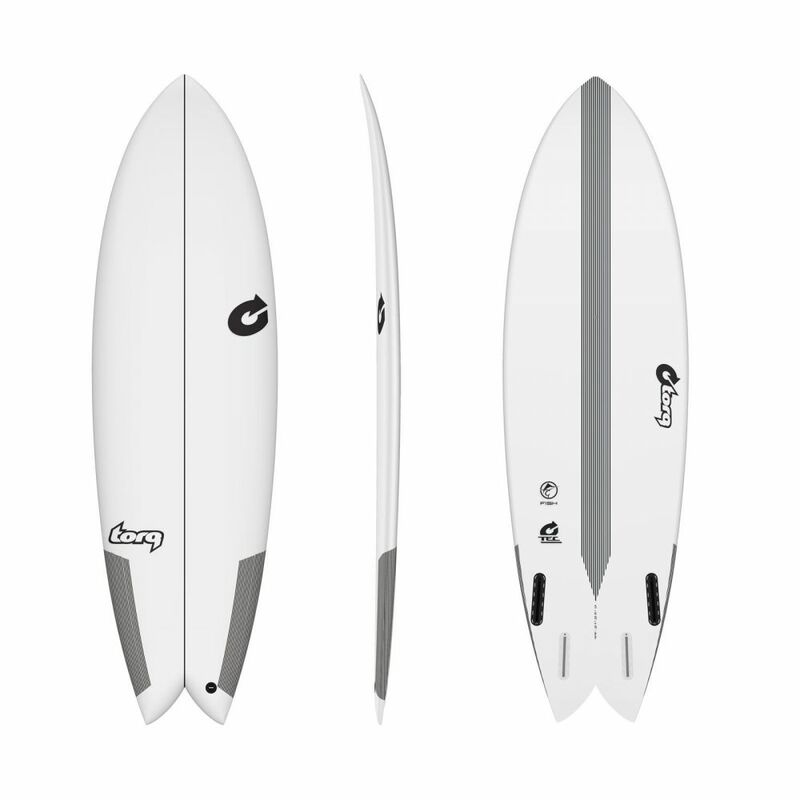 A wide nose, single concave and low entry rocker leads to a medium wide mid point and straight rail line to the tail, with a flat rocker throughout. This combination of features makes the Fish the fastest board in our line, perfect for highline speed runs on down the line waves. 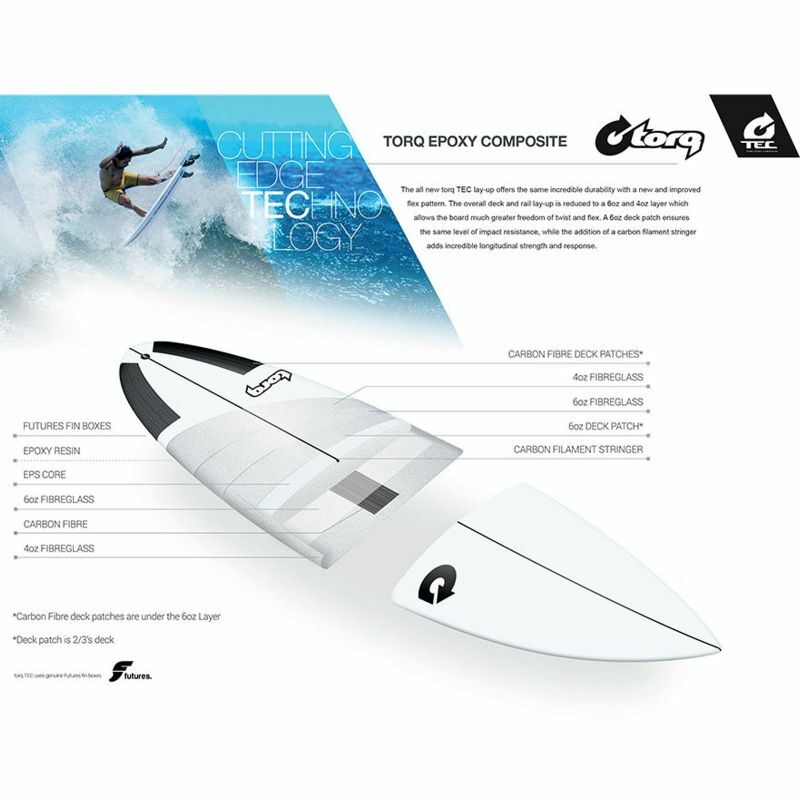 To keep all the speed under control there is a deep double concave vee under the tail and quad fin set-up which allows fluid and fast directional changes. 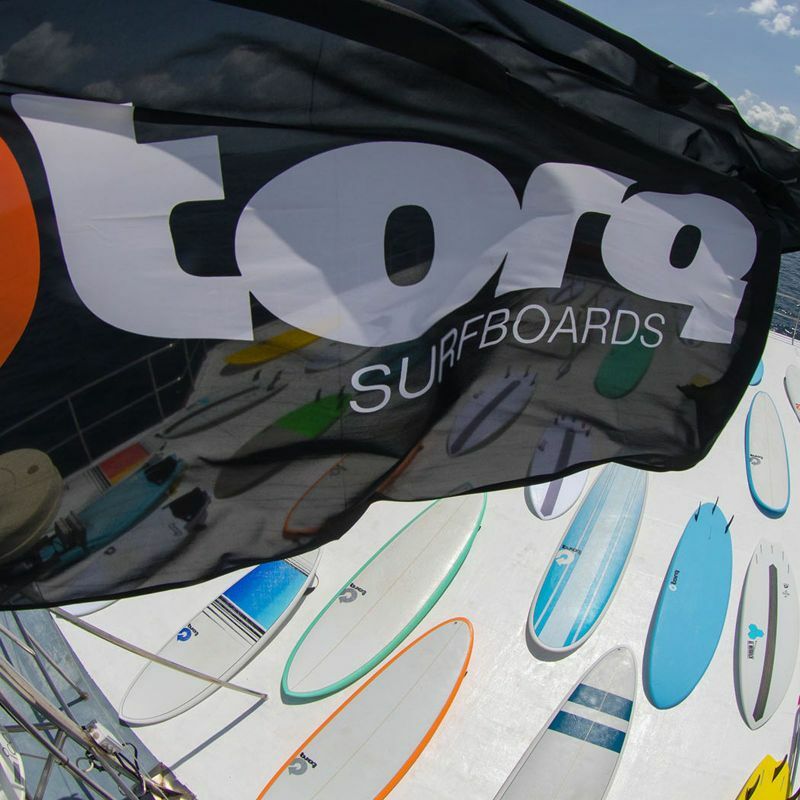 The deep swallow tail naturally carves through turns to keep the wide tail from sliding out. Great for average to good waves of 2-4ft.